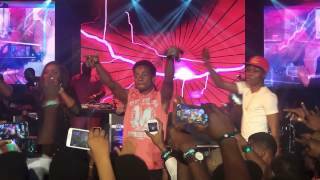 #LivePerformance: Watch some of the Mavin Records team performing their hit single 'Dorobucci' at MTV Road to MAMA event on May 30th 2014. The Mavins who performed on that day include: Tiwa Savage, Dr Sid, Reekado Banks, Korede Bello & Di'Ja. 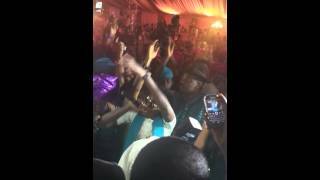 Don Jazzy and his brother D'Prince were the only ones MIA at the event performance. Enjoy! 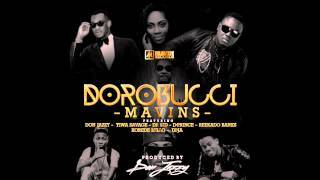 Mavin Records is the best!